No one won Wednesday’s $620 million jackpot, the third-largest top prize in the lottery’s history, and the sixth-highest in US history. 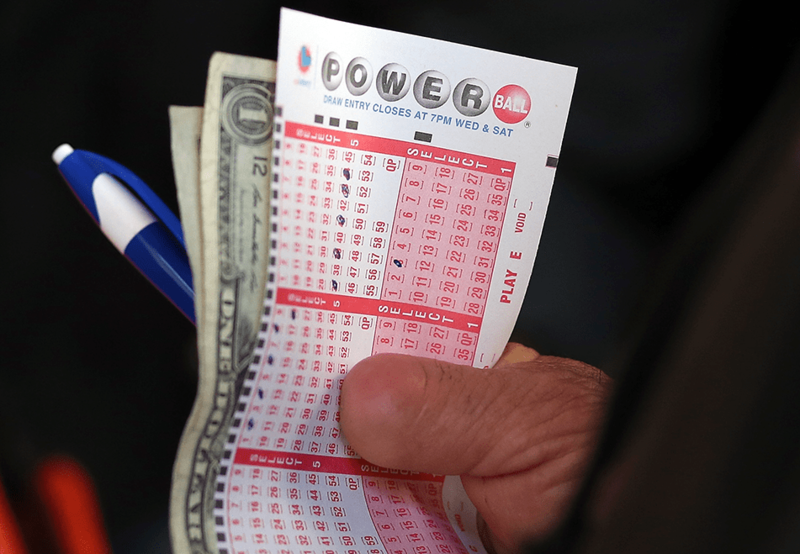 The jackpot now increases to $750 million for Saturday’s drawing. That number is expected to increase before drawing time. Here were the winning numbers for Wednesday’s drawing. Those who don’t match all six numbers could still win a prize. Matching the Powerball is worth at least $4. Matching every number but the red Powerball is worth at least $1 million.